When I left Zimbabwe in 2000 on the back of the war vet invasions, then at the tender age of 21 in search of a new PhD study animal, it was in Namibia that I found the threatened black-faced impala. This is one of this country’s uniquely desert-adapted creatures, a genetic subspecies of the more common impala found throughout Africa. From Pretoria in South Africa, I drove across the Kalahari Desert in Botswana with an old housemate from Brisbane, Els, in a little Chico Golf, dodging donkeys and steenboks for two days until we made it to the famous Etosha National Park, the place that would become my home for the next two years. For many years after my PhD studies I worked as a conservationist and tourism consultant in Namibia and had the opportunity to travel throughout the country, from one end to the other. It’s a big place, Namibia, about the size of France and Germany combined, and this vast land is bound by two rivers, the Orange River in the south and the Kunene in the north. You get a real sense of its enormity when you fly over the place. The climate is hot and dry by day, but can be unbelievably cold at night. What makes Namibia special? Well, those famous dunes of the Namib Desert play a big role in it. Scaling one of the big ones at dawn is awesome. It’s a real workout to the top, but when you get there you feel like you’re the only person on the planet. Namibia really does give you a wonderful sense of perspective. The massive concentrations of wildlife – zebras, oryx, springboks, elephants, warthogs and much more – at waterholes in the dry season, congregating around springs and literally lining up for a drink, because of the paucity of water in the environment at that time of year. And of course, there are all the unique cultures – the Bushmen, the Himbas, the Hereros, at least 11 ethnic groups if my memory serves me correctly – that give the country a very special charm. With only a couple of million people in the whole country over such a large area, there are parts of Namibia that you can drive for a hundred kilometres or more before seeing signs of habitation. And that’s just a few reasons why I love Namibia. So here’s your chance to check the place out! 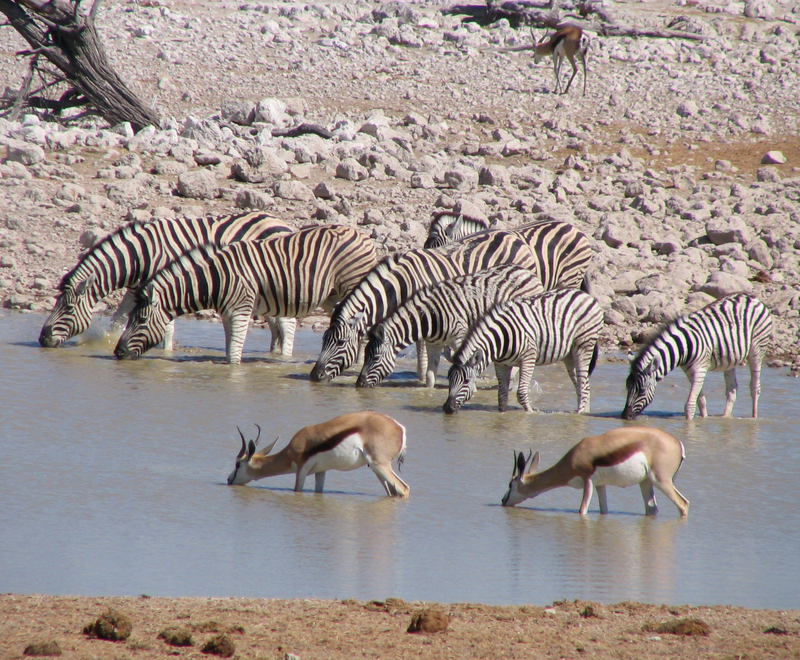 Next year in 2015 I’m taking a group of up to 12 people to 3 of my favourite parts of Namibia – the Namib Desert, Damaraland and Etosha. If you’ve read my first book “Dry Water” you’ll find a lot of the places are familiar. The trip is 7 nights, kicking off on 1st September 2015 in Windhoek, where we’ll be staying at the Kalahari Sands Hotel in the centre of the city. 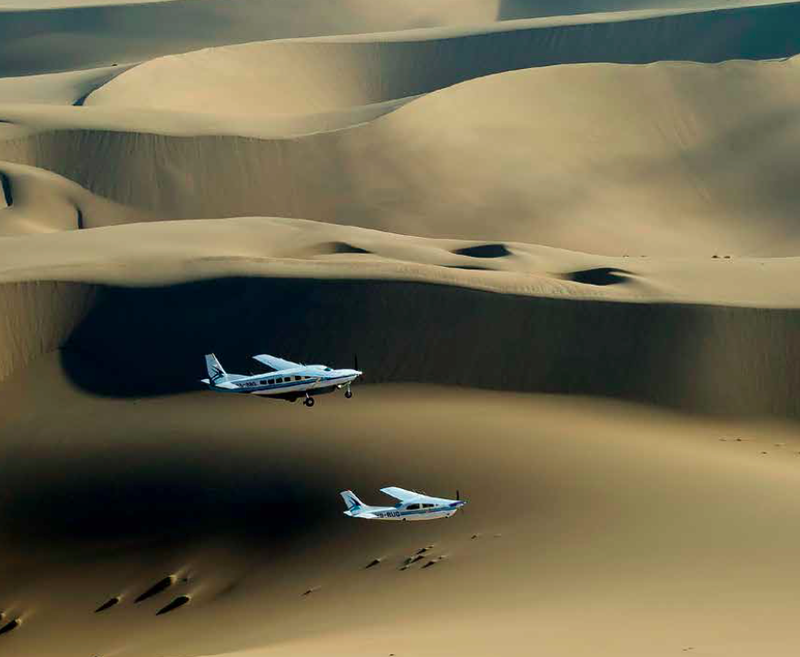 We then fly over the dunes to Kulala Desert Camp in the Namib Desert for 2 nights. 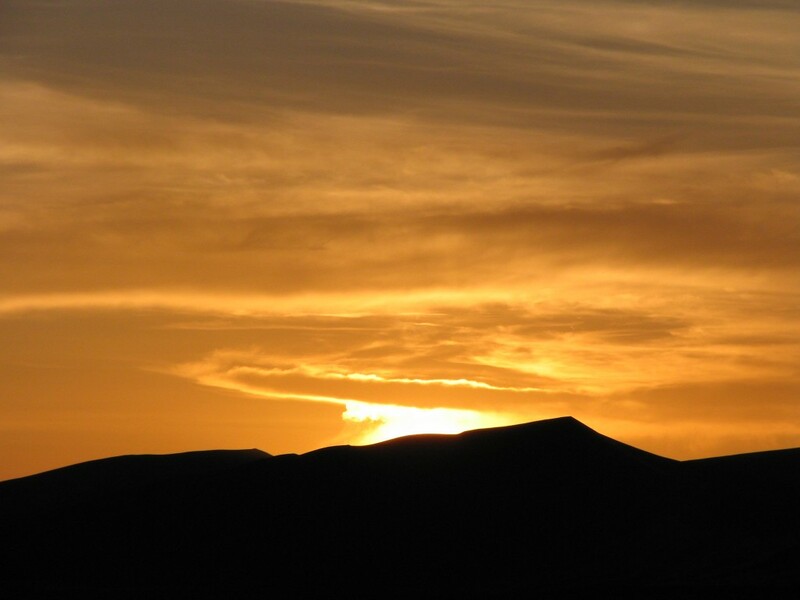 Kulala is the perfect place to capture the desert experience, given it’s close proximity to the famous Sossusvlei dune. Once a working sheep farm, the area is now converted back to prime wildlife habitat and directly adjoins the Namib Naukluft Park. This part of Namibia is a photographer’s paradise. From there we fly to Damaraland to Desert Rhino Camp, a unique conservation camp in partnership with Save The Rhino Trust, set in the ancient volcanic rocky red landscape of north-west Namibia. The area boasts the largest free-ranging population of black rhinos in Africa, and here we’ll be able track one of the rarest creatures on the planet, both from an open vehicle and on foot. The area is also a good place to see desert-dwelling elephants and it was here that I once spent a terrified two hours lying in a small tent on the ground while two elephant bulls stood over the top of me, farting and belly rumbling in the wee hours of the desert night (you might remember this story from the prologue of “Elephant Dance“). After two nights, we fly to Ongava Game Reserve next to Etosha National Park for our last 2 nights. Ongava is an important buffer zone for the park’s wildlife and has excellent populations of black and white rhinos, lions and my old favourite, black-faced impalas. Ongava was where I radio-collared female black-faced impalas to understand how their home ranges were affected by the lambing season, and to get a sense of how many lambs were making it past their first couple of months of life. The lodge overlooks the waterhole where we darted and radio-collared several of these females, and is where one day we had to cancel the operation due to lions setting up camp near our hide! I’ve chosen the first week of September 2015 for this trip because I think that’s one of the absolute best times of year to visit Namibia for the best wildlife sightings (this is when the big game concentrations happen around waterholes, but before it gets too hot). I’ve hand picked these Wilderness Safaris’ classic camps because I know from experience that they’re fantastic and that they will deliver a gob-smacking Namibian safari, as well as ensuring that your hard-earned dollars make a difference in conservation. If you’d like to join me on this trip, get in touch with me here to secure your place. Places are limited to 12 people and if they go as fast as my Okavango safari sold, these won’t stick around long either! Hi Moira – I’ll send you an email. I still have places on my Kenyan, Zimbabwean and Namibian safaris for next year. Love to have you along! Hi Jill, at this stage I have two safaris going in 2016 to Namibia and Zimbabwe, and 2 spots left for a single male each for my Kenyan and Namibian safaris this year. I’ll drop you an email! Having just demolished Elephant Dance I would love to know details – cost etc – of any upcoming safaris being offered in Africa! I’ve just sent you an email with the itinerary and costing. I’d love to have you and there are still some places left but I have limited time to confirm the numbers with Wilderness Safaris so let me know soon! This trip looks incredibly special, given the knowledge and history you have in Namibia. Would it be possible to pass on further details for this trip? Hi Terrie, sending you an email now with the itinerary and costing. The tour’s not full yet but I do need to confirm numbers asap as Wilderness is only holding the accommodation for me for a limited time! 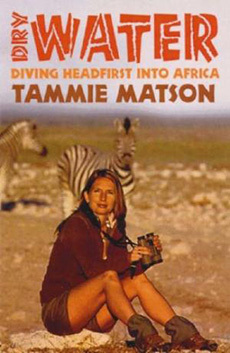 Hi Tammie can you tell me how much the tour will be please.I presume that’s just including travel within Namibia? I am enjoying listening to your audiobook of Dry Water in my car at the moment. Could you let me know about the tour even if it is full…for future reference. Please send me the itinerary and pricing. Beautiful photos. Hi Tammie! Sounds amazing! This is something my mum and I would love to do! I am also interested in the costs and the itinerary breakdown. I would love cost details also and itinerary etc. Hi Michelle – thanks for emailing me through my contact page. I have just sent you the itinerary and cost. Single supplements have been waived on this trip, which means no extra cost if you’re travelling on your own! I was just enquiring on the cost and also what it includes.